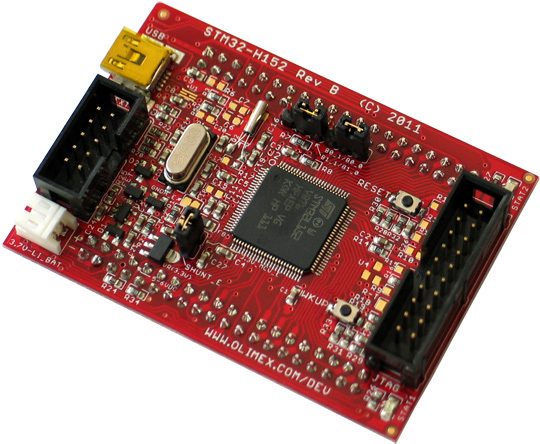 This is a low-cost development board for the new STM32L series of ultra low-power microcontrollers of ST Microelectronics. 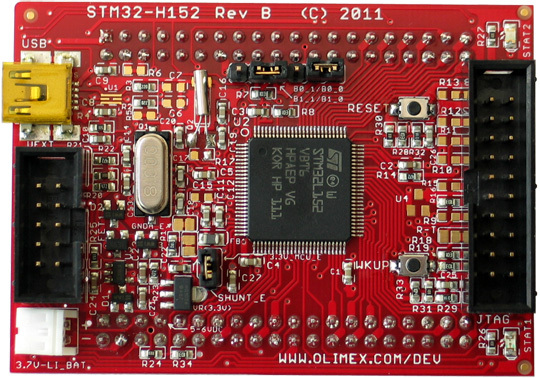 STM32-H152 covers STM32L152VBT6. 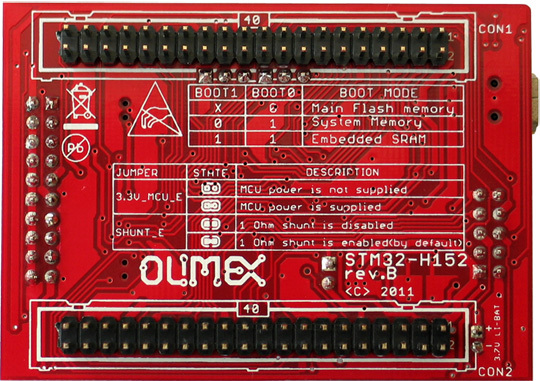 This board was carefully designed to low-power handheld operation, with Li-ion battery charges on board and USB. 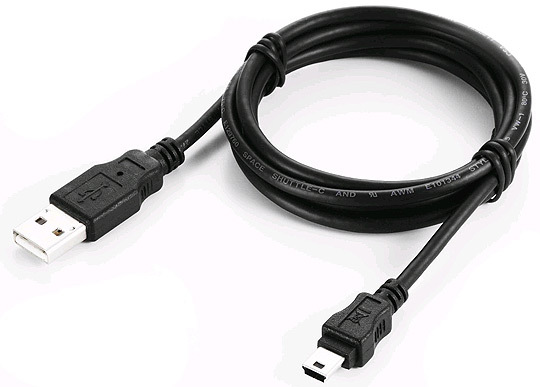 It's perfect to make data loggers. 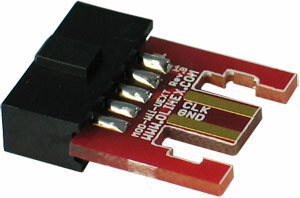 The 32khz crystal allows RTC implementation.